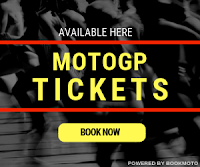 In 1999 the brilliant Sepang International Circuit near Kuala Lumpur, designed by respected racetrack architect Hermann Tilke, hosted its first Grand Prix, with the 500cc race won by Kenny Roberts, Jr on a Suzuki. 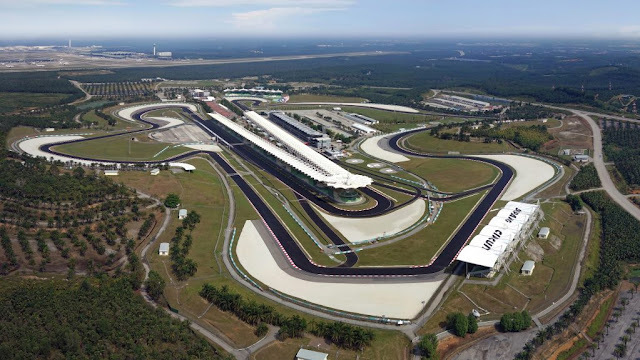 Since then Sepang has been a consistent fixture on the calendar and the circuit has also been extensively used for MotoGP preseason testing over the years. WIDTH - 16 m.52.49 ft. LONGEST STRAIGHT - 920 m. 3018.37 ft. 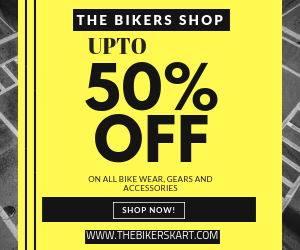 MOST POLES - Dani Pedrosa 4, Rossi 4.